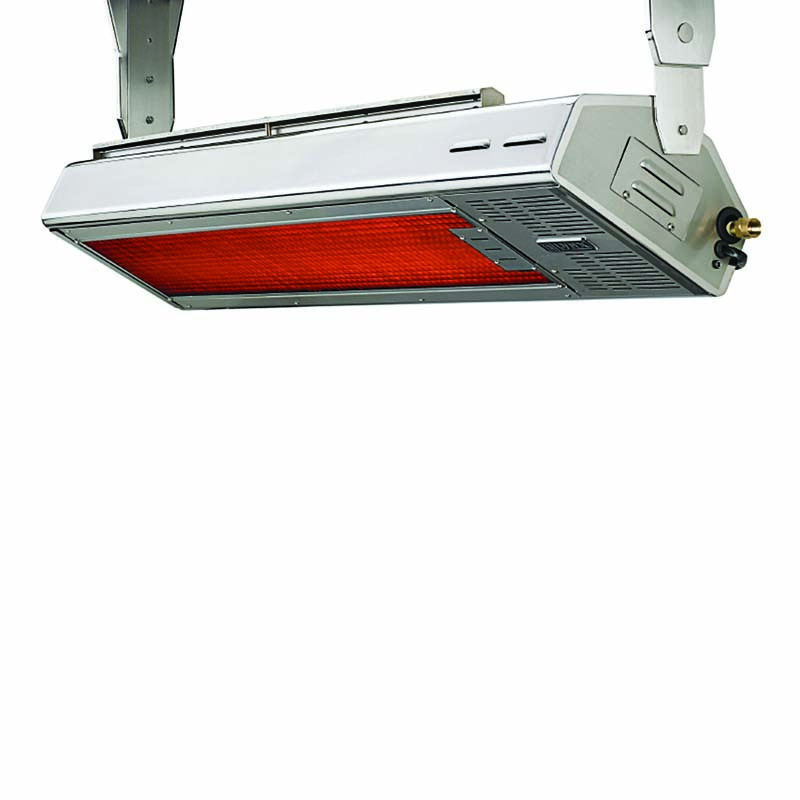 Sturdy Construction with durable stainless steel structures house components of the highest quality. 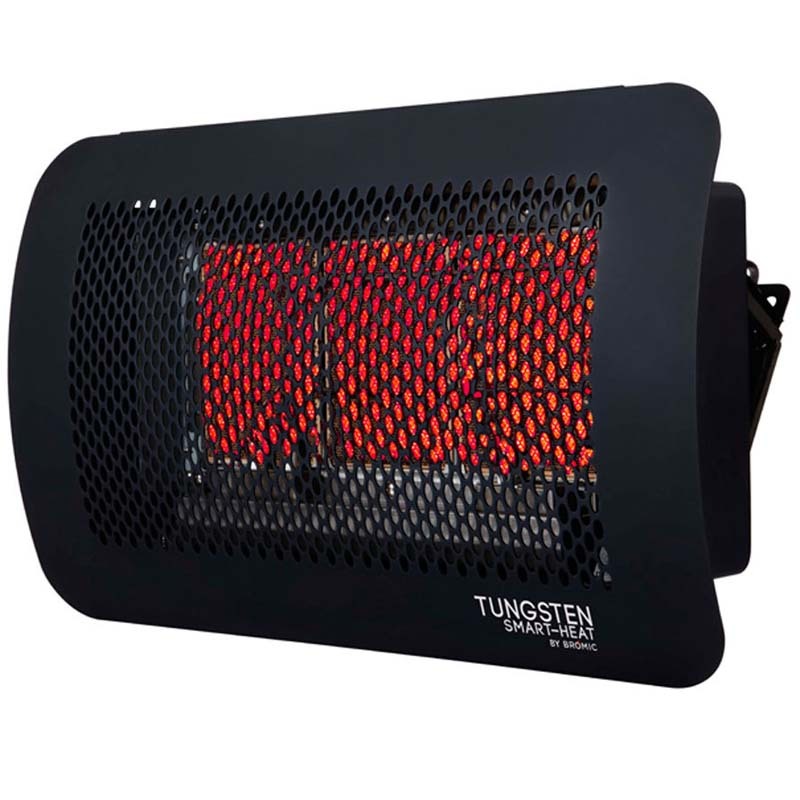 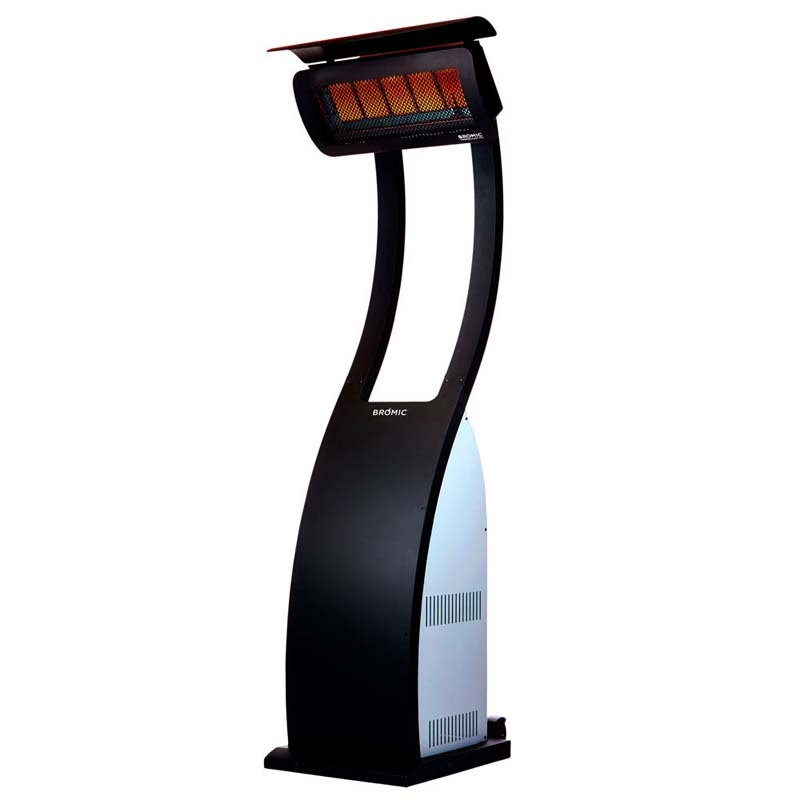 The Tungsten Smart-HeatŽ Gas range provides unadulterated heating performance in its purest form. 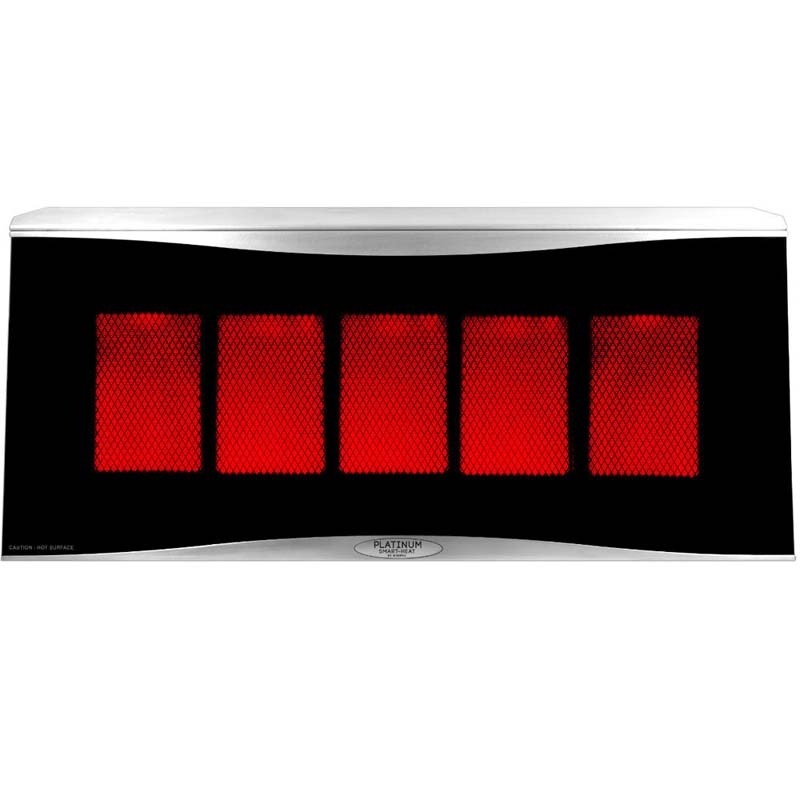 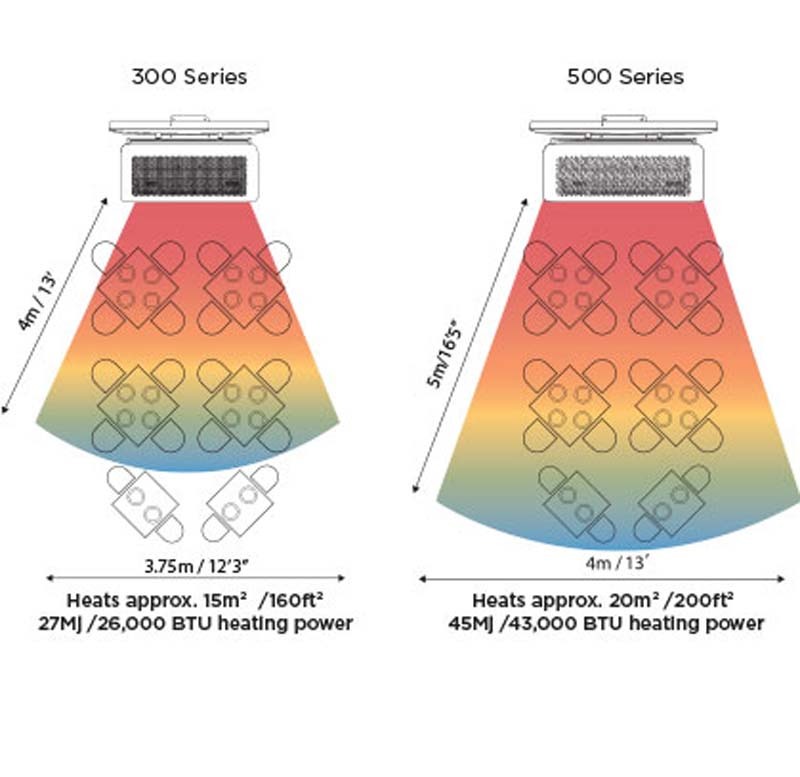 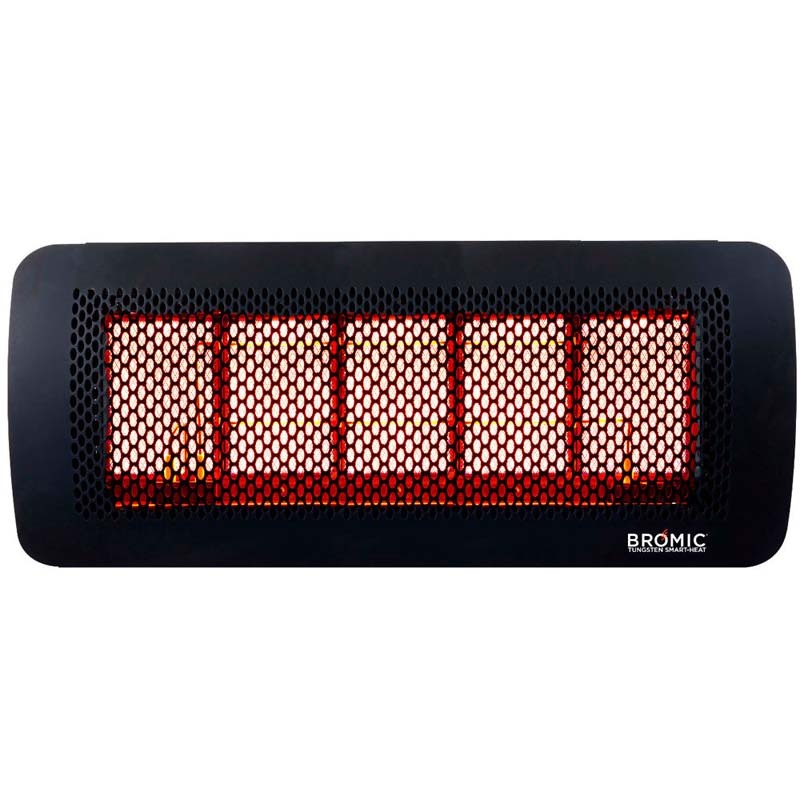 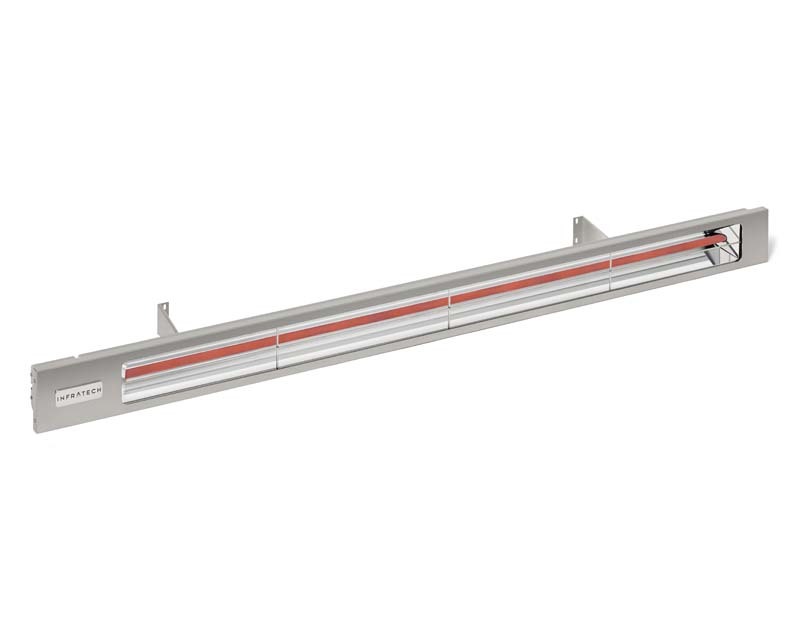 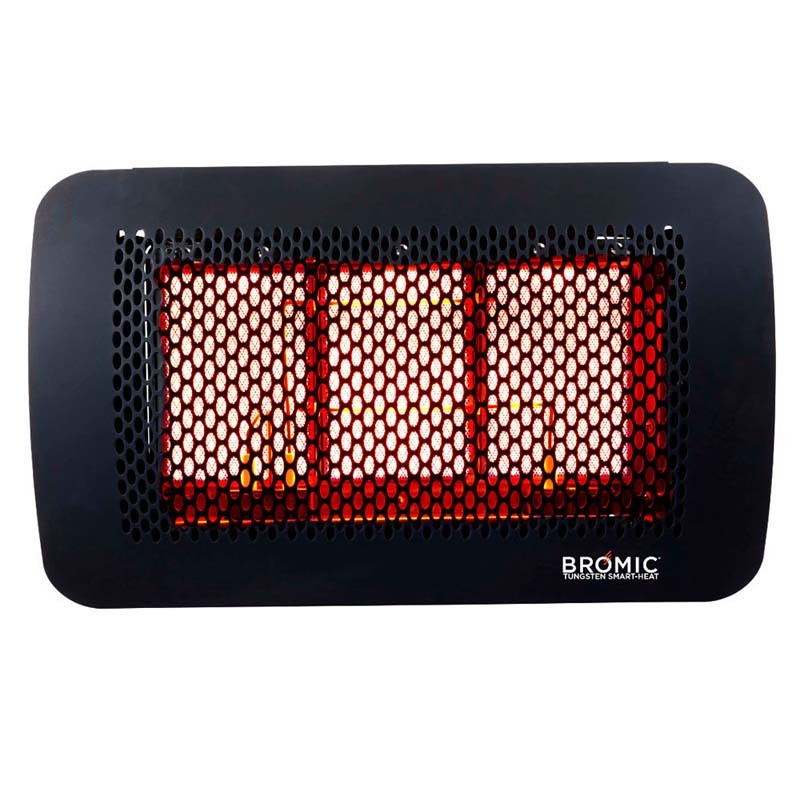 Powered by highly-efficient gas-fired ceramic burners, this heater utilizes an open mesh shield to prioritize performance and provide powerful heating across an impressive heating area. 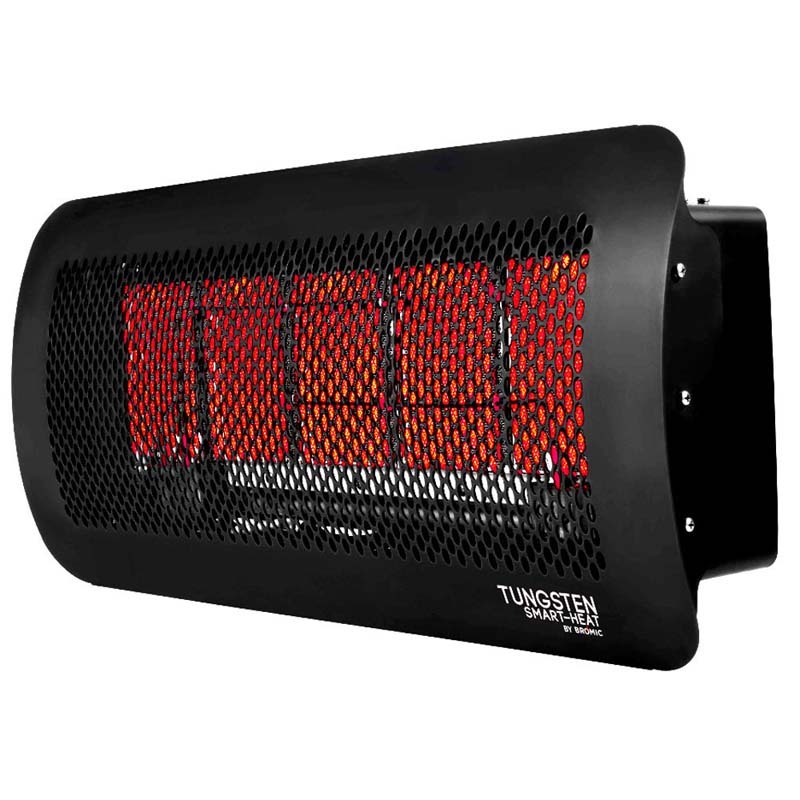 A combination of rugged design and impressive wind resistance makes the Tungsten an obvious choice in harsh, high-exposure applications where performance is paramount.